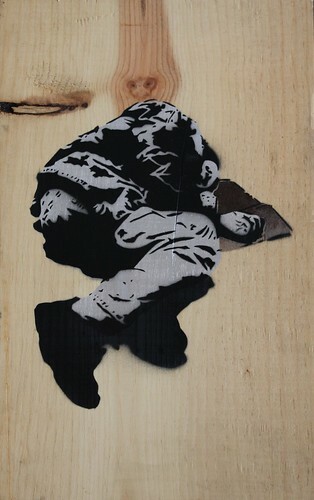 MAS.STENCILS.wb, a photo by Crewest on Flickr. 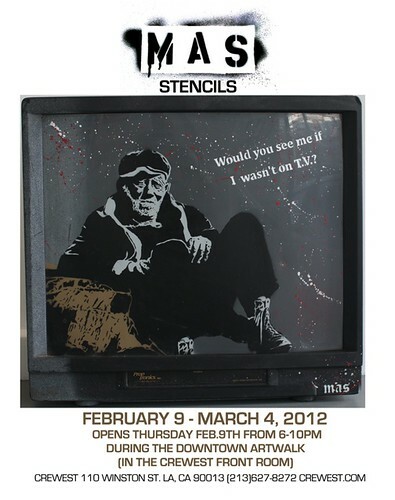 Stencil works by LA artist MAS in the Crewest Front Room. Opens Feb.9th, 2012 from 6-10pm during Downtown Artwalk. Show runs thru March 4th, 2012.